TORONTO — Canada's most impactful country star of the year will get a big spotlight at the upcoming Canadian Country Music Association awards. Organizers say they're reintroducing the entertainer of the year prize, exactly 30 years after shelving the accolade. The CCMA awards call it their highest honour — the recognition of a Canadian country solo artist, duo or group, who has shown "the greatest competence in all aspects of the field." Past winners included Ottawa-founded act Family Brown and Edmonton-born k.d. lang, who each won the entertainer prize three times before it was temporarily retired after 1989. 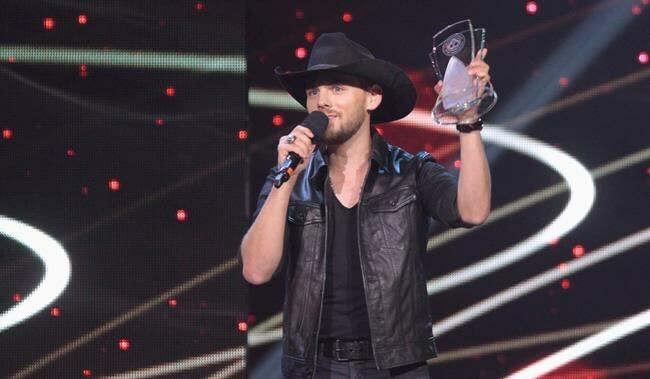 The CCMA awards take place Sept. 8 at the Scotiabank Saddledome in Calgary, and will air live on Global TV.